For whatever reason my front porch is usually the last thing to get decorated around here when the Christmas decor gets pulled out of the basement. And I don’t know why because once I get started it is so much fun! 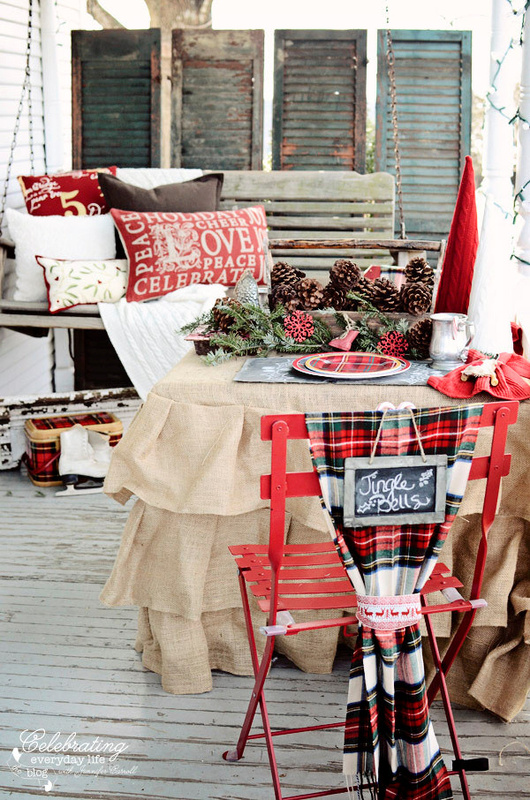 As I was thinking about my Christmas porch this year I was looking through a lot of awesome ideas and they were so inspiring! I gathered a few to share today in hopes that they will inspire you as well! Some are just little details you can incorporate and others are full on masterpieces! Click the link below each image to take you to the full tutorial/details on each Christmas porch. I love Christmas! 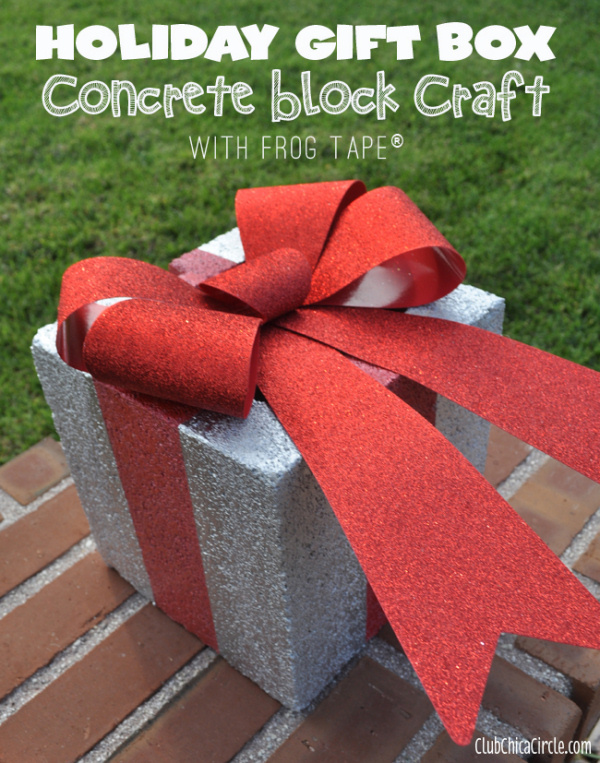 Create a Stop for Santa | Lookie What I Did! 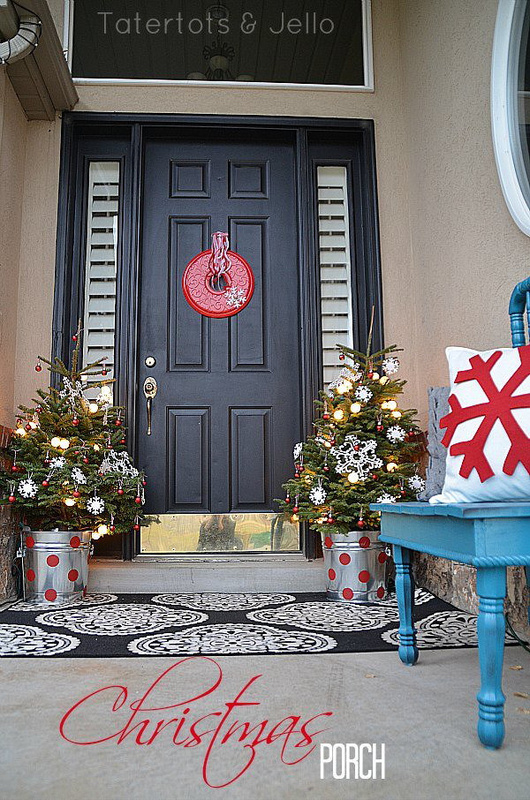 Here’s a closer look at those pretty arrangements on each side of the door! The sweater wreath is my favorite. I have to try it one Christmas or make one for someone else!